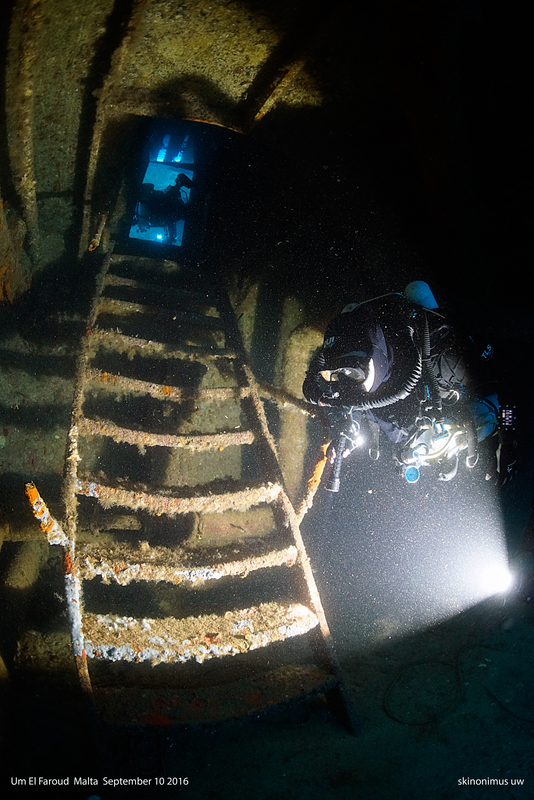 Here you will find the full list of Rebreather courses we currently teach. This is a growing list & if your course isn’t featured please ask! If you are new to the silent world then you may need help deciding which CCR is best for your needs. We have many years of diving experience, from recreational PADI diving, all the way to Technical Instructor Trainer. Our focus is on creating highly skilled, confident & competent CCR divers. In the past we have seen a great many divers come to us, both for pleasure diving & for further training. The skills & abilities of these divers have varied dramatically. 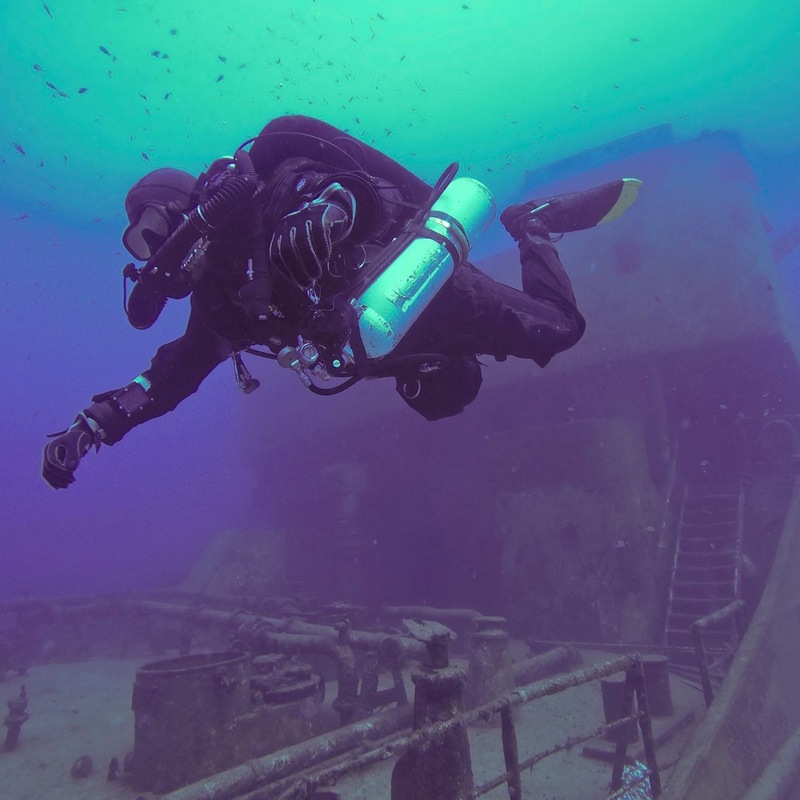 As professional deep rebreather divers, we know what skills are needed to deal with all situations. With our help you too will know. We have experience of dives to sub 130m, long wreck penetration & cave diving. These skills have been built up over a number of years. Our experience enables us to take divers through the very basic steps of CCR diving. Learn with us & learn from experience. We are constantly running courses, mainly between Malta & Ireland, if your course or country isn’t listed please contact us & we will see about getting it arranged.